If you live along the East Coast, in the path of Hurricane Florence, you’re at the top of my prayer list. Wishing you a safe haven from the storm. 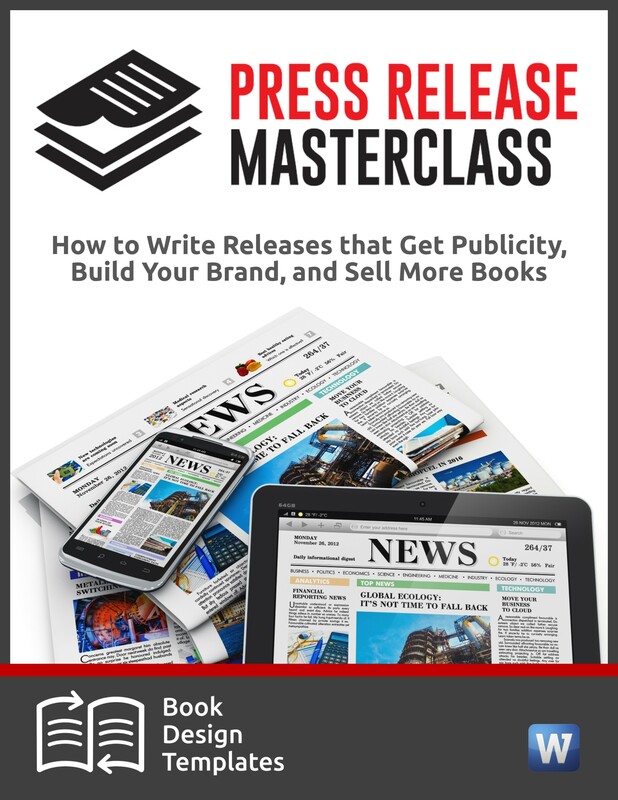 If you’re willing to spend the time learning the tricks of the trade, you can do what the publicists do. But that could take months or even years. Sometimes it makes perfect sense to let the perfect publicist do it for you. Expect to spend a minimum $1,500 a month for a good publicist. Sometimes more, sometimes less. You have a day job such as a consulting practice, and your time is better spent making money on client projects than it is doing your own publicity. You don’t have the right kinds of media contacts or any contacts. 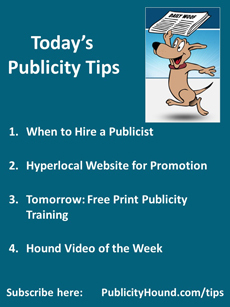 You’re familiar with the basics of how to get local publicity, but you want to take your campaign to the national level and don’t know how. You want publicity in a certain part of the country and would prefer to work with someone who has strong media contacts within their own region or state. 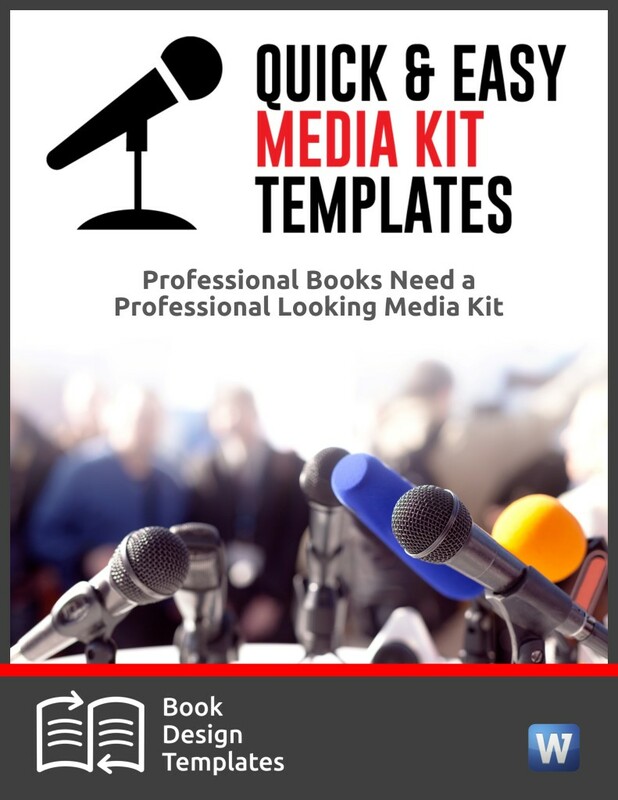 You’re trying to get in front of people within a specific industry but don’t know the best ways to reach them like publicists who specialize a specific niche do. –Find a twentysomething guy who lives near me to shampoo my carpets, haul away junk I don’t need and do yard work. When he cleaned the carpets last week, he even washed all the baseboards at no extra charge. –Learn where to start looking for vendors who can repair the cracked screen on my iPad. –Keep tabs on how many local businesses are advertising for free on that site. Lots, it turns out. 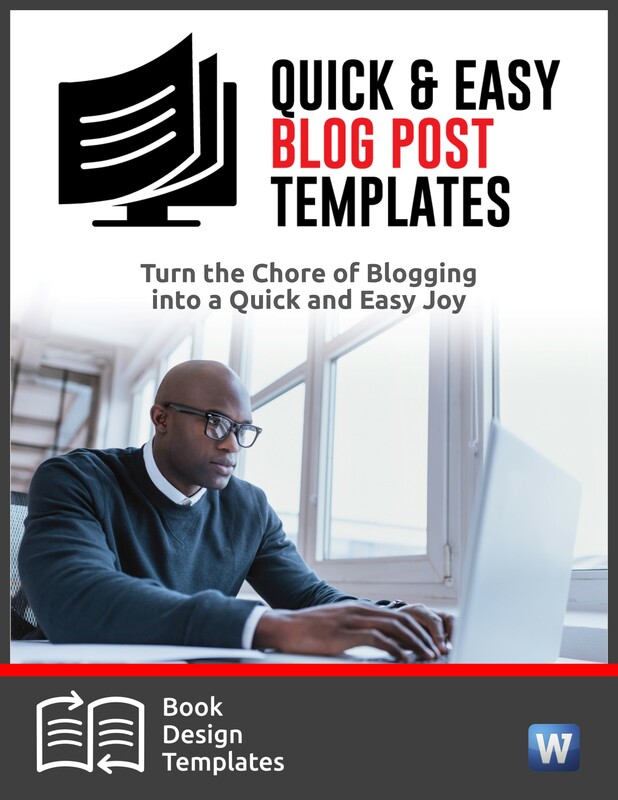 Real estate agents, contractors and home-based businesses who rely on local clients have found this to be a money-saving option to expensive newspaper advertising and even Facebook ads. I like the fact that people can leave reviews. Think of all the ways you can use this. 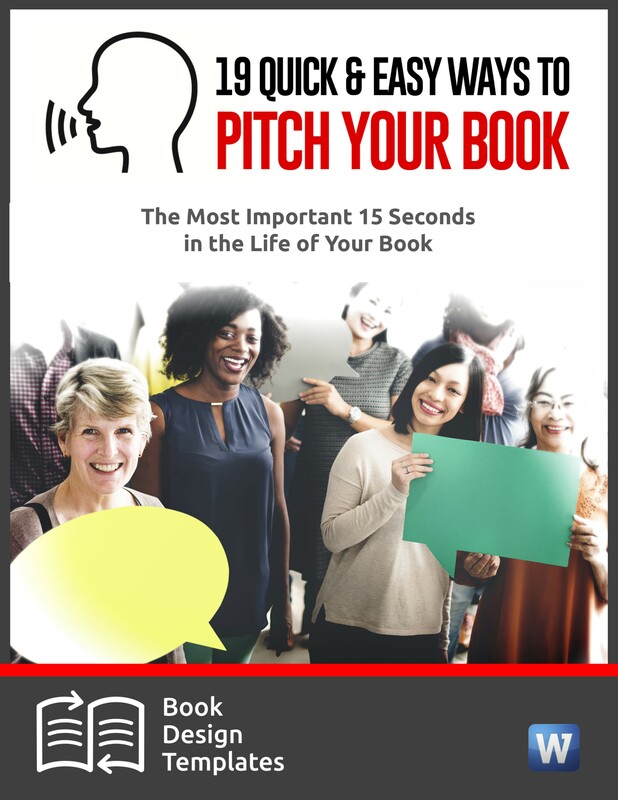 Authors, promote your new book. Speakers, let your neighbors know about the local class you’re teaching. Consultants, you might be able to find new clients within just a few miles. You can even choose how wide or narrow an area you’d like to target. And you connect with neighbors who share your interests and start seeing more of the conversations that matter to you. I’m pretty sure this is for the U.S. only. To do: Read more about Nextdoor here. One of the most powerful ways you can use publicity in top-tier magazines and newspapers is by displaying the media outlet’s logo at your website. I know Publicity Hounds who even display the names of media where they’re been covered on the header of their YouTube channel or their Twitter profile. Getting publicity in just one or two major media outlets, even if it’s just a comment or two that’s part of a larger story, can give you immense credibility. Tomorrow–Wednesday, Sept. 12–a free webinar will introduce you to journalists who have written for the New York Times, Woman’s Day, Cosmopolitan, Parents, Huffington Post, FoxNews.com, The National, Woman’s Health, Real Simple, Men’s Journal and other top outlets. They will be interviewed by publicity expert Steve Harrison, and you can choose from web classes at 2 or 7 p.m. Eastern. Competition for these media outlets is fierce. 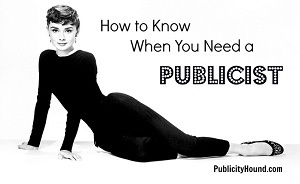 But you don’t have to spend money on a publicist if you know the secrets. To do: Register for the free web class using this affiliate link. 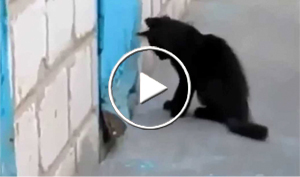 This black kitty helps a dog escape–or is the little kitten just playing? People who commented on the video can’t agree.